Please watch this BMW diff noise video, is the noise problem like yours ? 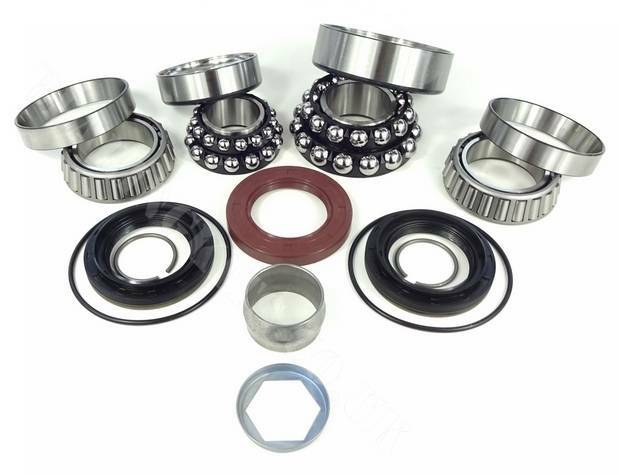 BMW M3 series E90 E91 E92 rear differential noise problem service kit, you could save nearly £1500 by using this repair kit compared with buying a BMW exchange M3 diff. 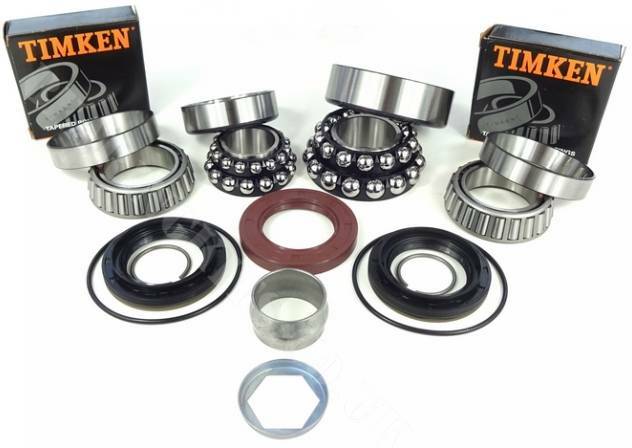 1 x Pinion oil seal. 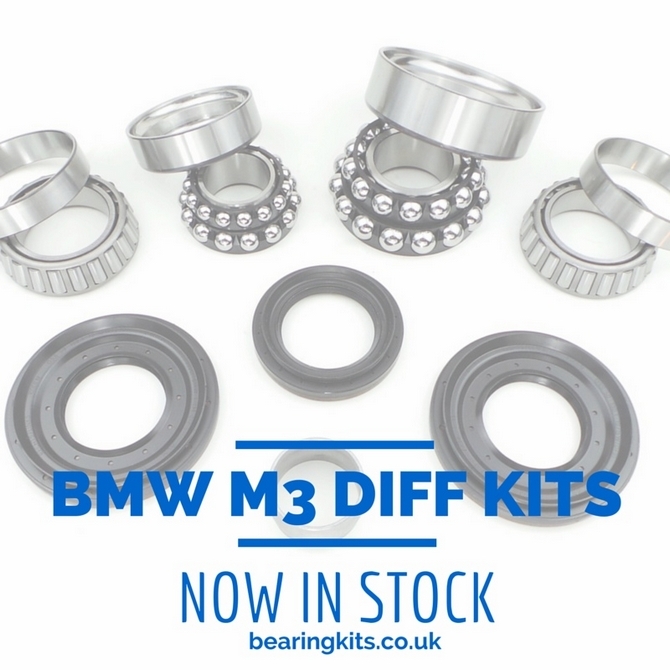 This kit will not fit all types of M3 series. Please email your VIN numbers from your E90 E92 BMW M3 series we can see if it will fit.